Power Board Wescor Hematology Aerospray Slide Stainer #7120 . New Life Scientific, Inc. 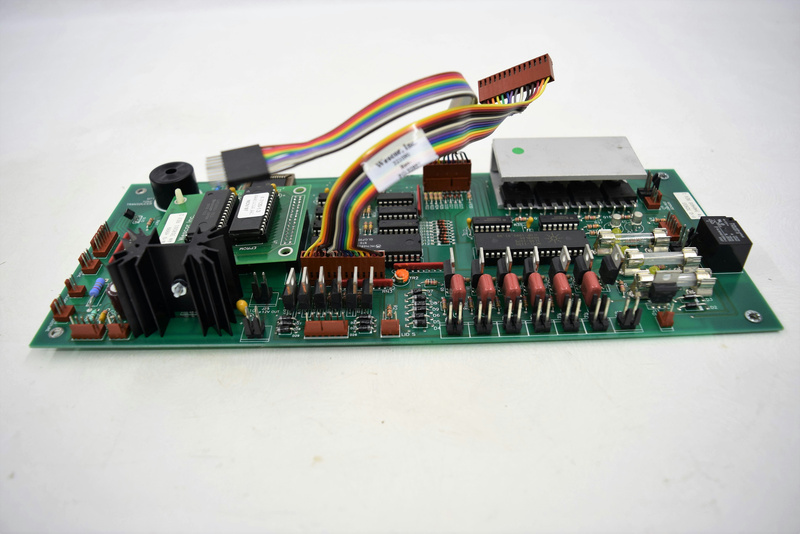 This board was removed from a Wescor instrument that was disassembled for parts. The board appears to be in good condition.